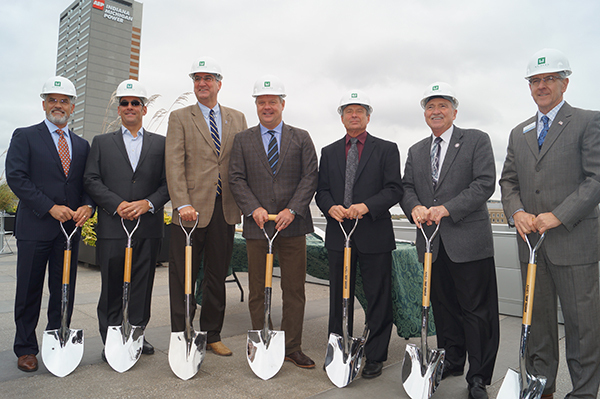 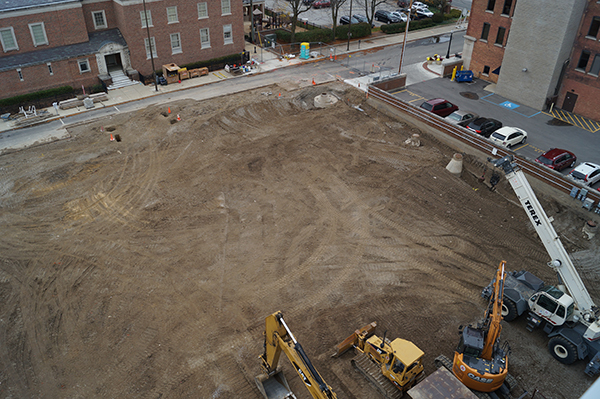 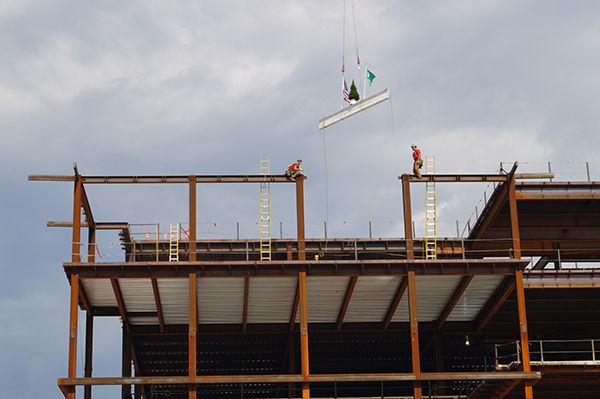 The afternoon of October 27, marked the ceremonial groundbreaking of the Skyline Tower project in downtown Fort Wayne, IN. 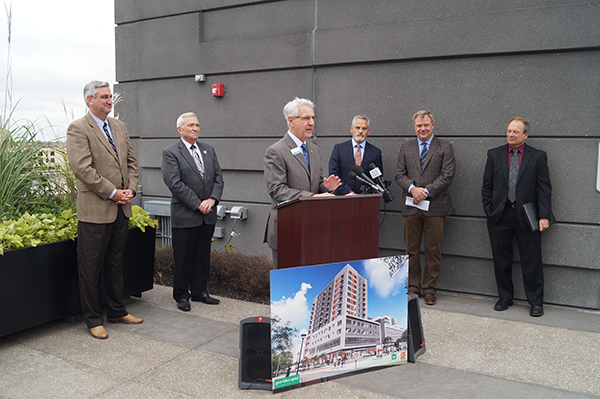 The mixed-use development, led by Great Lakes Capital, will feature apartments, and office and retail space. 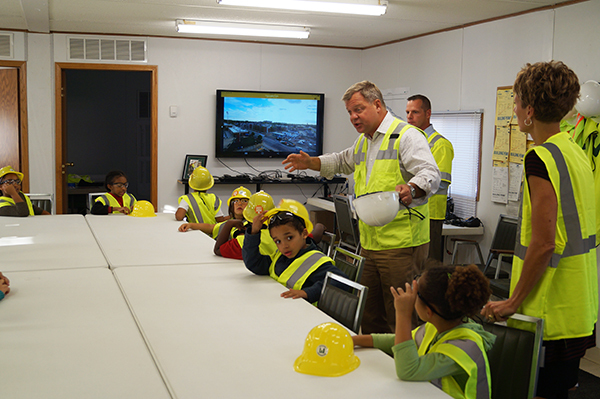 Weigand Construction has partnered with Boys & Girls Club of Fort Wayne on a 4-week program for second and third grade students called, “Konstruction Kraze.” Students learn about the concepts of engineering, how machines work, problem solving and teamwork. 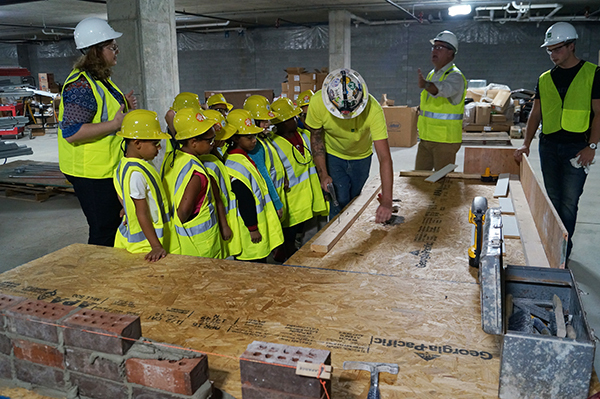 Most recently, the students visited our in-progress Cityscape Flats project. 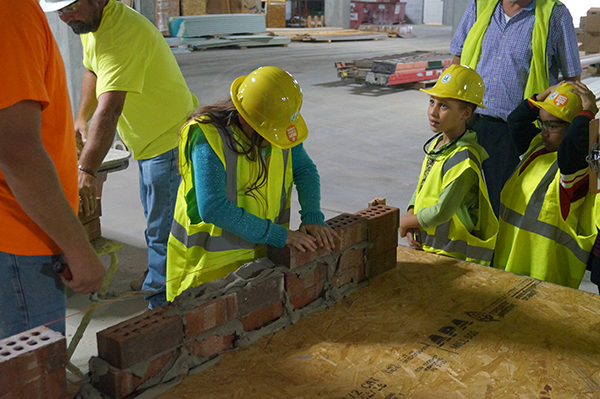 The students got to tour the official job trailer and site after-hours, as well as a little hand-on experience with masonry and tools. 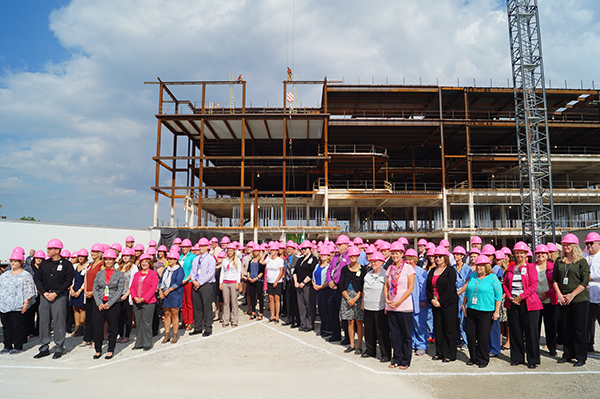 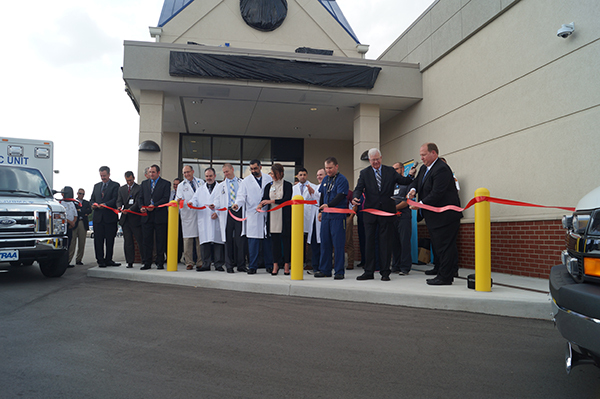 A ribbon cutting ceremony ushered in the arrival of Fort Wayne’s newest ER location, Lutheran ER Statewood. 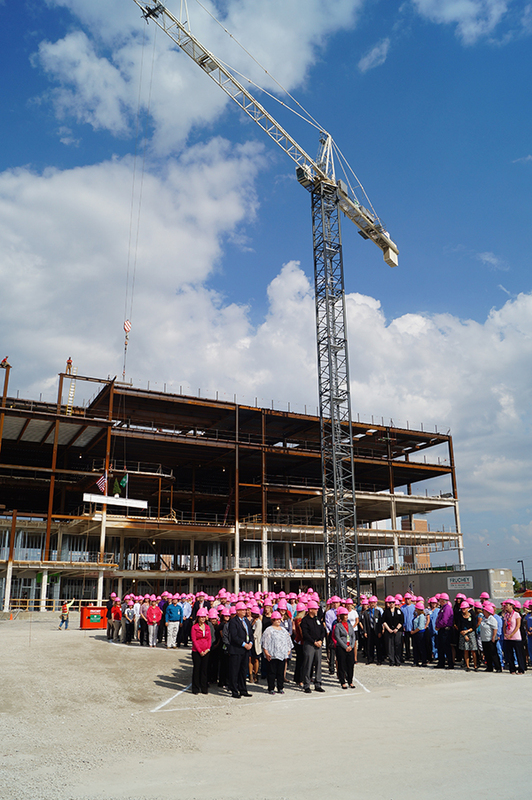 The new free-standing ER facility is located at the northwest corner of Coliseum and State Boulevards in Statewood Plaza in Fort Wayne, IN.